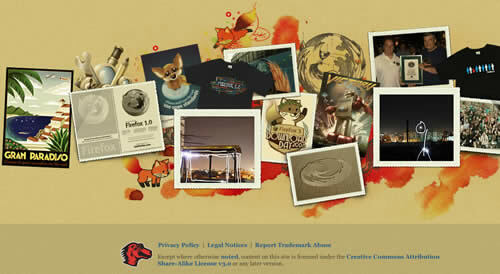 For the website, the footer is important not only content but also design. Footer usually stretches the whole width of the page and probably looks distinct from the area above it. Sometimes creative bottom part of the website can make more attention to the visitors than back text on white paper. Therefore in this post, we want to show you some creative examples of well-designed website footers. You can inspire yourself by these designers. That is our aim, so let’s start.